GREEN BAY, Wisconsin – Industrial customers count on the welding and fabrication expertise of Titletown Manufacturing LLC for a wide range of machined parts and components to keep their businesses operating on schedule. Titletown Manufacturing’s ability to perform a variety of welding and fabrication tasks in-house minimizes turnaround times and enables the Green Bay, Wisconsin, machine shop to meet short lead times as well as just-in-time supply responsibilities. “The fact we are a one-stop shop for most fabrication functions provides an efficient delivery model for our customers,” said Titletown Manufacturing co-owner Dan Hilliard. 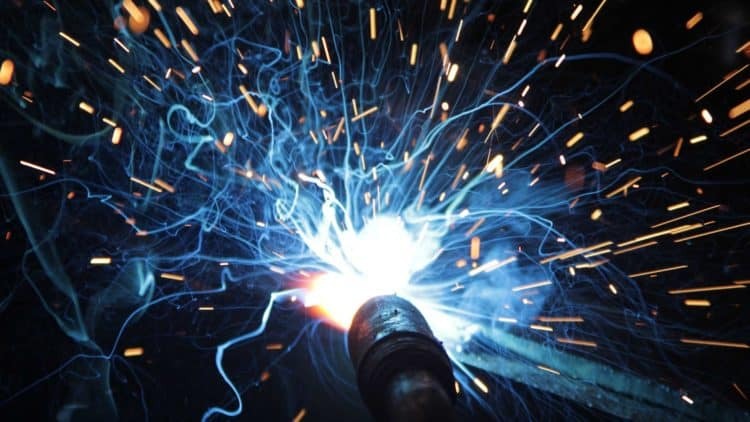 In addition to traditional MIG (metal inert gas) wire welding, Titletown Manufacturing uses TIG (tungsten inert gas) welding techniques for more precise operations, especially those on thinner materials. Titletown Manufacturing uses a wide range of materials in its fabrication operations, including mild steel, aluminum, plastic, brass, bronze, hardened alloy and stainless steels up to RC 65. 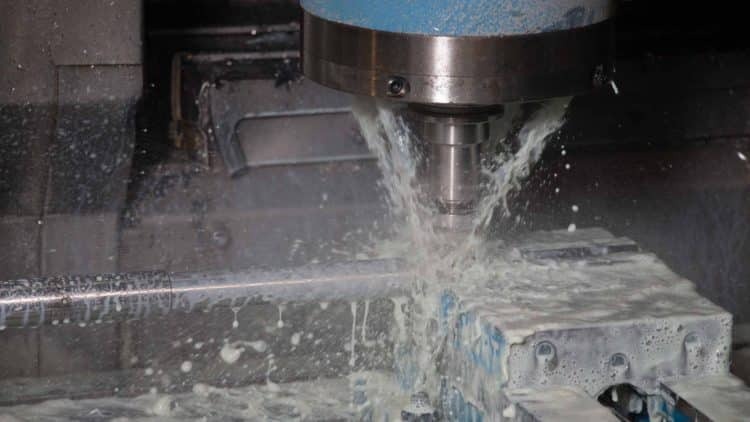 The company leverages CNC (Computer Numerical Control) machining technology, including a horizontal milling machine, to produce parts within .0001 tolerance. Titletown Manufacturing LLC, a trusted metal fabrication shop with more than 60 years of experience in producing high-quality components and providing custom CNC machining, metalworking, grinding, welding and fabrication solutions for a wide range of industrial customers throughout the region. The company employs approximately 30 people at its facility at 1252 Marine Street in Green Bay, Wisconsin.